Beautiful bridal store - confidence, beauty and elegance. 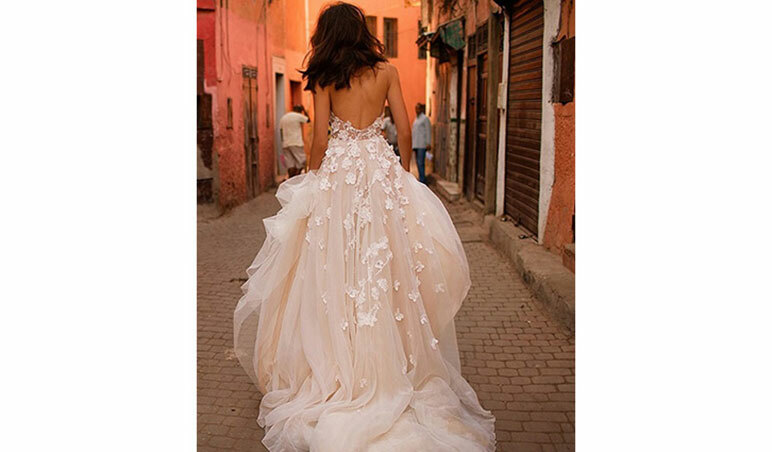 Tucked away in the beautiful cobbled streets of Camden Passage is one of London’s best bridal boutiques with hand-picked exclusive designers from around the globe. Ranging from affordable traditional styles to couture Israeli designs, this really is the perfect place to take the journey into finding your dream dress. The boutique is open 7 days a week and offers late night appointments. The bridal stylists pride themselves on immaculate customer service in their one to one appointments and have the eye for helping brides choose the perfect gown for their figure and the style of their wedding.